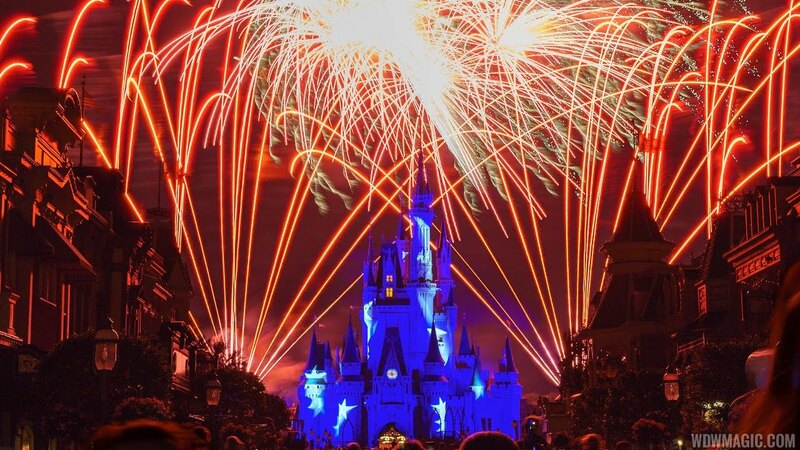 Feb 07, 2003 in "Wishes"
There is a very good chance that a major new nighttime firework show will be showing at the Magic Kingdom in December 2003. 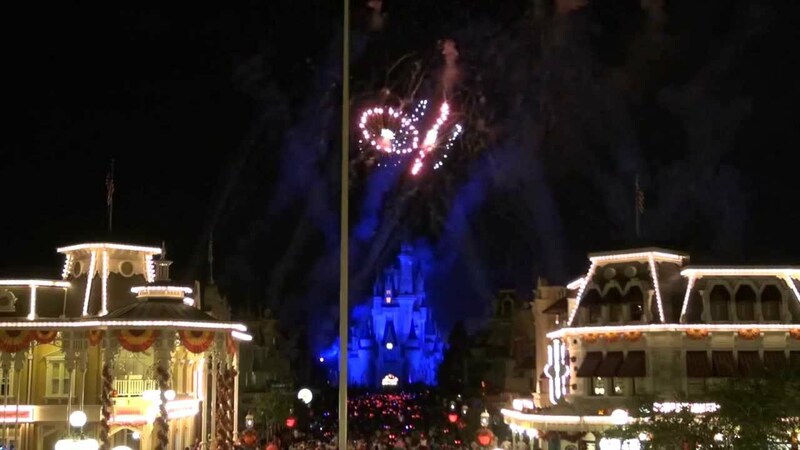 Lots of new effects have been recently tested in the park after hours, such as shooting fireworks off of the castle, railroad tracks, buildings in fantasyland, new low level fireworks near the crowd, and all around the perimeter of the park. It has great new music that sounds like a combo of Fantasmic and Illuminations. There is a possible tie in with the "Magical Reunions" promotion that starts during the fall.